It has advantage of long life lasting and not easily oxidate, easy to install and use. A great replacement tip for your standard soldering iron. 1.Operate at the highest possible temperature (800 F / 427 C) or lower. Operating at which is one of the major causes of detinning. 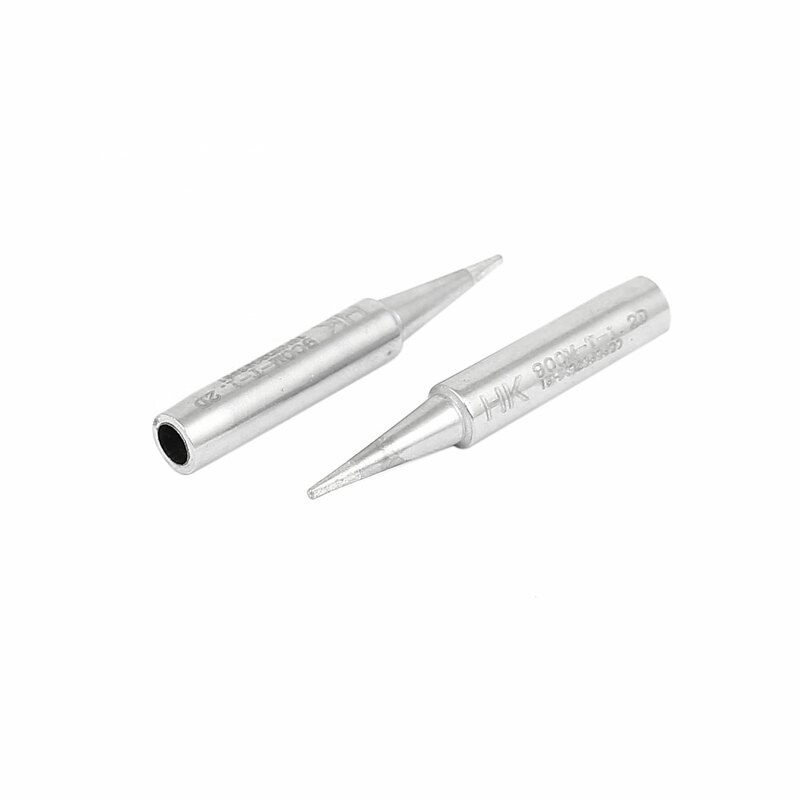 Total Length: 43mm/ 1.7"; Shank Dia: 6.5mm/ 0.25"